An athlete who doesn’t wear a mouthguard while playing is more likely to damage the teeth and the delicate oral tissues. This damage becomes more complicated when the athlete has braces fixed on the teeth. 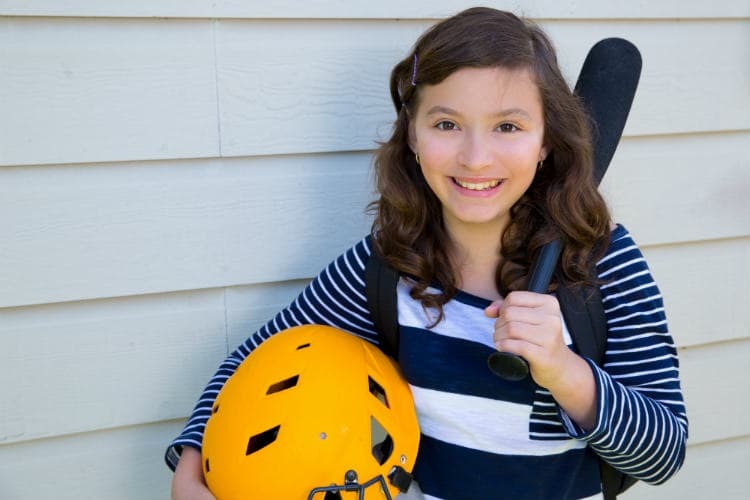 Braces are fairly a common dental treatment among adolescents and often parents worry about the safety of their child’s teeth while sending them off to a game of squash or football, hockey, etc. While the potential of injury becomes greater in a person wearing braces, there are special mouthguards that can be used to protect the teeth from any damage. Choosing a mouthguard especially for an athlete that has braces becomes tricky and requires a lot of knowledge about the types of mouthguards available. 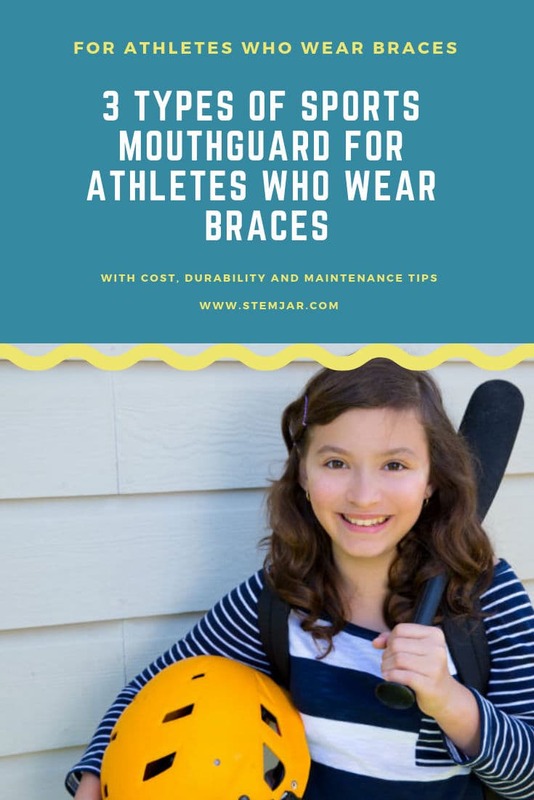 A mouthguard that fits well and is rigid enough to take the load is ideally preferred to protect the teeth and the braces from any damage caused while playing sports. In this article, we will uncover the types of sports mouthguard that can be used for braces, their benefits and tips to take care of them. A mouthguard is a protective dental device that covers the teeth and the gums protecting them from any potential damage. Mouthguards may come in different varieties. But the ones that are used for braces are categorized separately. What is the importance of sports mouthguard in athletes with braces? Every sports person is well aware of the protective gear worn during the game. For example, a helmet and shoulder pads while playing football, knee pads in basketball and tennis. But the use of an orthodontic mouthguard is always the last thing on the list. This negligence may cost a lot of time, money and energy in the future. According to a survey done by the American Dental Association states that athletes without mouthguards are 60 times more prone to dental injuries as compared to those who wear a protective mouthguard. Sports injuries have 3 times more potential to cause dental and facial injuries as compared to road traffic accidents or active violence. And this damage becomes more complicated when the person is wearing braces. Therefore, the use of a mouthguard is crucial in athletes to protect their teeth, gums, and braces from potential damage in a game. What are the benefits of mouthguards for braces? Presence of braces intensifies the injury causing tooth concussion, severe cuts and puncture wounds on the lips and cheeks. Mouthguards protect the teeth, gums and surrounding tissues from damage and save you from the misery of paying extra money that may otherwise be required to repair the braces and treat the injury. What to look for while buying a mouthguard for braces? Easy to clean – Any foreign substance when placed in the mouth, has the potential to attract oral bacteria. 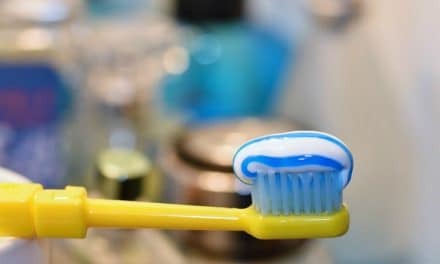 A mouthguard should be easy to clean regularly. Before deciding which mouthguard to buy, discuss with your sports coach about the team or league insurance for the insurance coverage. Off-the-shelf mouthguards are mouthguards that come in one size that fits all the types of dental arches. Usually, this type of mouthguards is used by athletes who do not have braces. They are relatively less expensive and may range from $15 – $35. Several brands or companies claim that athletes with braces can wear their mouthguards. In reality, off-the-self mouthguards are made up of very thin material which doesn’t provide good protection against the damage. Boil and bite mouthguards are a better option as compared to over the counter mouthguards. As the name suggests, the material used for these mouthguards is placed in boiled water and then put in the mouth to mold the material around the teeth. It is then allowed to cool down and harden. These mouthguards are beneficial as they fit according to the size of the jaw and teeth and can be modified multiple times according to the change in the position of the teeth while undergoing orthodontic treatment. The only problem with boil and bite mouthguards is that the quality of the material may not suffice for protection against high impact sports like football, hockey, wrestling, etc. You can look for an ADA seal to identify the materials that are certified to be good for protecting against both low impacts as well as high impact sports. The best type of mouthguard in terms of quality and function is a custom-fitted mouthguard. A dentist specially fabricates these mouthguards. This impression is then sent to a dental lab for fabrication of the mouthguard which may take a minimum of two weeks to complete. The dentist will check the fit and ensure the total functionality of the mouthguard to protect your teeth while playing sports. Custom-fitted mouthguards are considered to be the best among the three types of mouthguards and provide better protection especially in athletes with braces. It is crucial for an athlete to take care of oral health as well as protect the teeth from damage while playing contact sports. Not all mouthguards are created equally. It is always best to look for comfort, fit and durability while choosing a mouthguard for braces. Be informed about the dental insurance policies of the team or the league that will benefit you and save you from spending a significant amount of money. Maintaining good hygiene is as important as caring for the mouthguard. Braces tend to lodge food particles and increase plaque formation. Follow a good oral health care regime regularly. 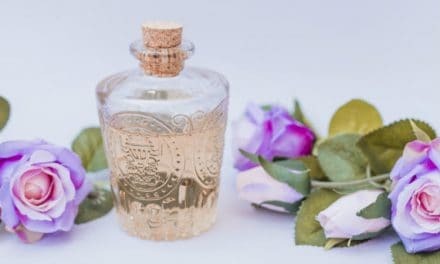 Essential Oils for Dry Mouth – Will They Help?